What a year Gaffa Tape Sandy have had. The golden trio of Kim, Catherine and Robin have played on multiple stages across East Anglia, and were selected to play on the renowned BBC Introducing Stage at Glastonbury Festival which was without a doubt one of the best sets of the weekend. Not forgetting the release of their hit-laden EP Spring Killing, featuring the absolutely huge Water Bottle and Pink Neck/Train Wreck. Off the back of this, the band went into the studio to record their most recognisable track from their live sets, Beehive. 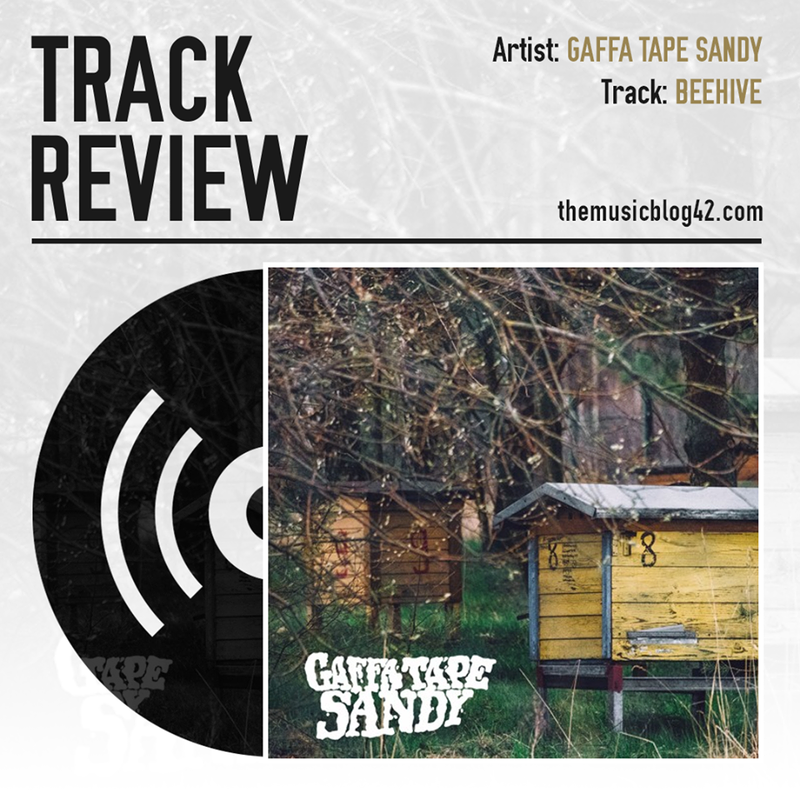 The song, released with help from Antigen Records, is a classic Gaffa Tape Sandy track packed with a memorable riff and an incredibly entertaining chorus. This song is incredible and is without a doubt the band’s best song yet. The garage rockers from Bury St Edmunds are on to a winner with this pulsating track which is full throttle from the start to finish. And when they perform Beehive, they really turn it up a notch. BSE’s best band? You bet. Beehive is OUT NOW! Available on iTunes, Spotify and Bandcamp! Get it or stream it right now! You will not be disappointed!